Raptor Rubber’s translucent silicone extrusions and tubing are FDA compliant. Used for food manufacturing and processing, pharmaceutical, automotive, laboratory and scientific equipment.. Raptor Rubber silicone tubing is made from 100% silicone compound. 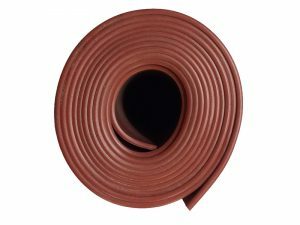 Raptor Rubber offers silicone tubing in other colours and hardness, but these are subject to minimum order quantities. Conforms to FDA 21 CFR 177.2600. Temperature range from -55 to +250 degrees “C”. Percentage of extraction level is extremely low. Unaffected by most water soluble materials.